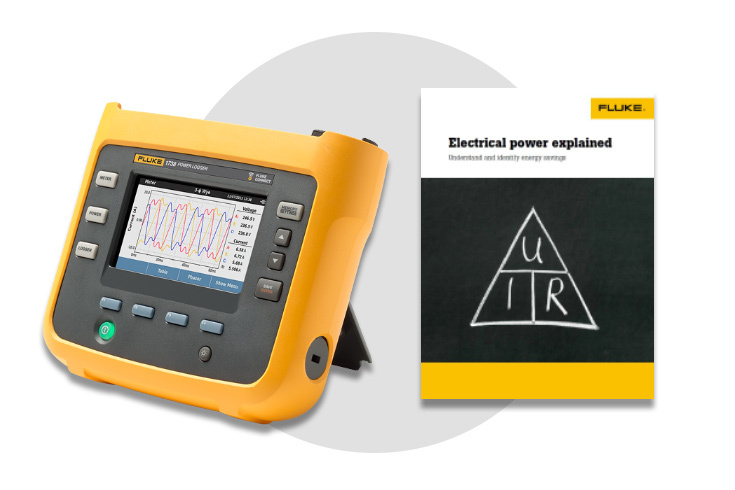 Fluke Power Loggers: Now available as Gold packages until June 30, 2019 or while stock lasts! 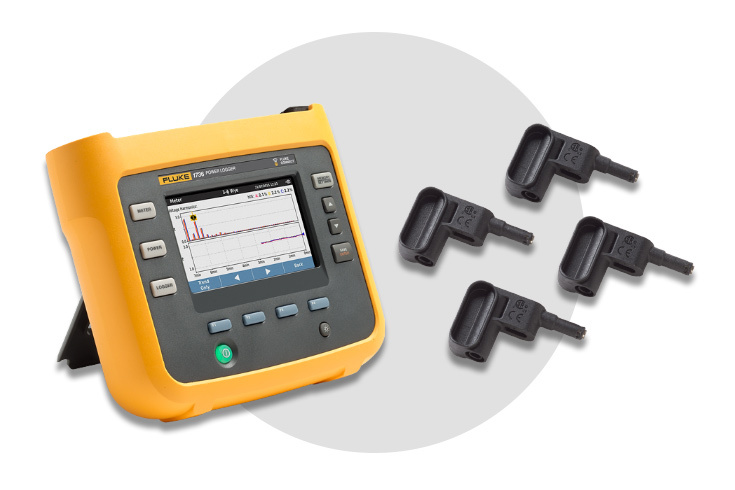 The Fluke 1736 and 1738 Three-Phase Power Loggers continuously capture and analyze energy and power quality parameters. 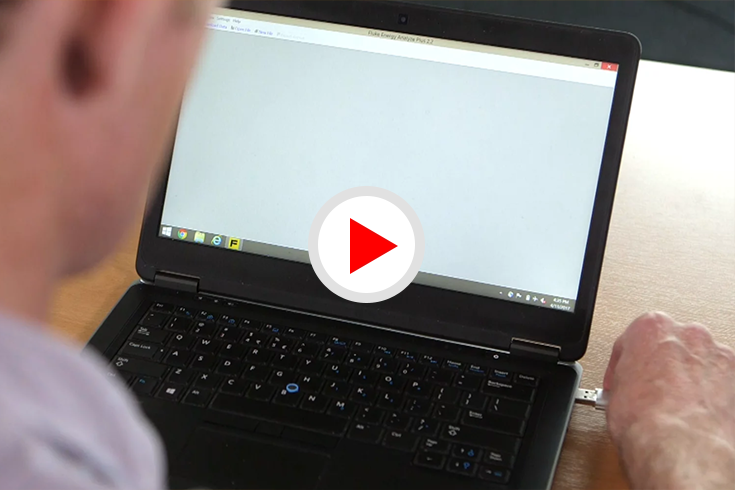 Giving you more visibility into the information needed to make better power quality and energy consumption decisions. 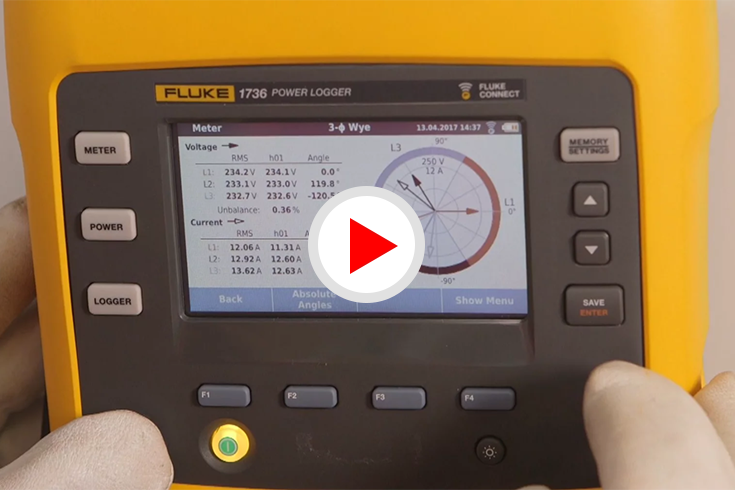 The Fluke 1736 Three-Phase Power Logger en-ables you to make comprehensive power quality and energy studies, and making it easier than ever. 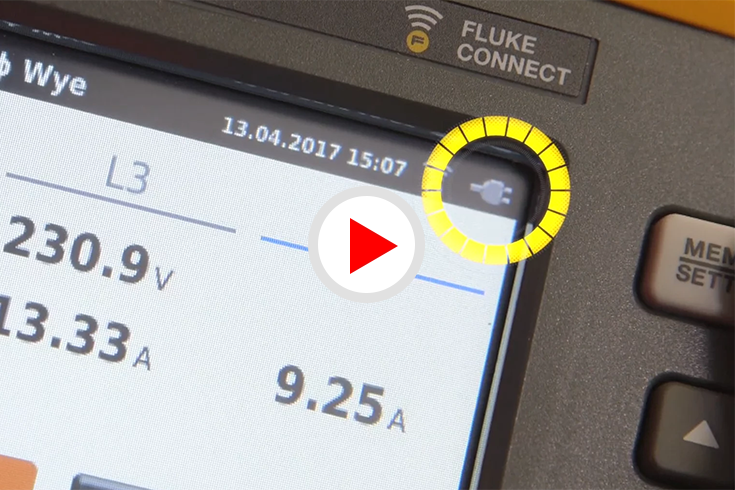 The Fluke 1738 Three-Phase Power Logger the ideal tool for conducting energy studies, power quality logging and wireless logging of associated analog data. Get more information about these unique offers and where to buy. View our unique features and find out what they can do for you!